Tools in this category monitor search engine PPC traffic, detect suspicious impressions, alert for Trojans and bot-generated traffic. 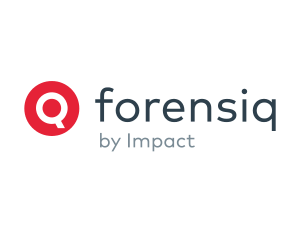 The tools are designed to protect Pay-Per-Click advertisers from harmful click fraud, ensuring more authentic search engine data. 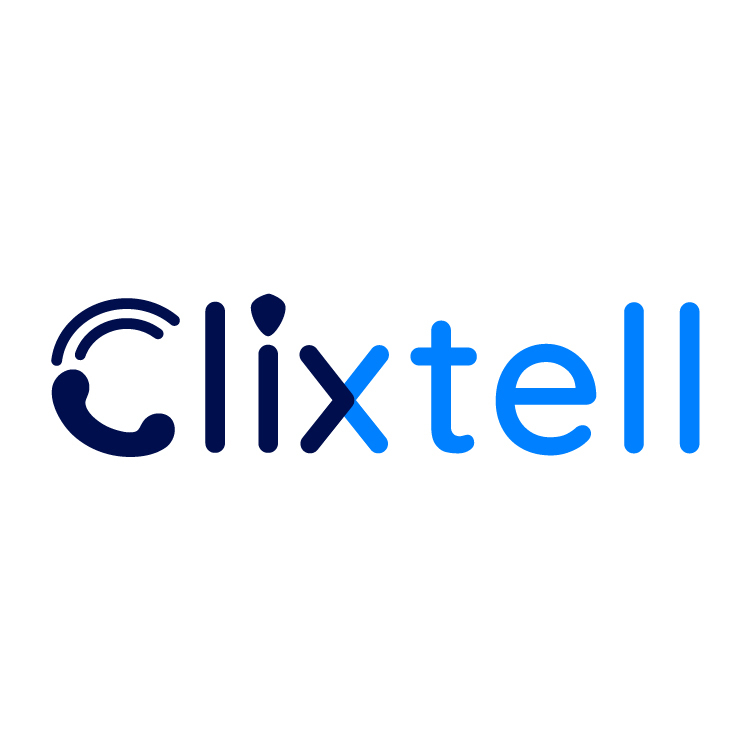 Clixtell is a reliable and powerful automated click fraud protection, user friendly software, enabling you to secure your Google Ads & Bing Ads budget by constantly preventing click fraud activity. 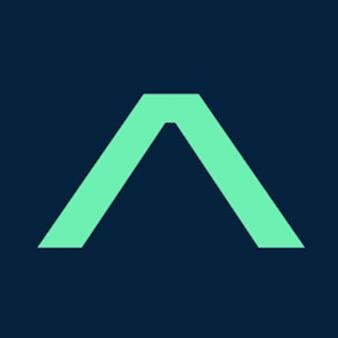 Adinton's Click Fraud Software works in real time to monitor ad fraud based on digital fingerprint technology. 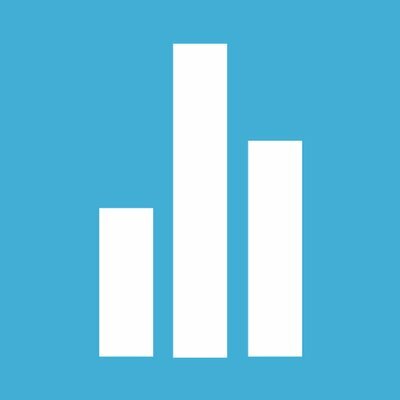 ClickGum is a web-based tool that allows you to track and optimize your traffic to prevent click fraud. 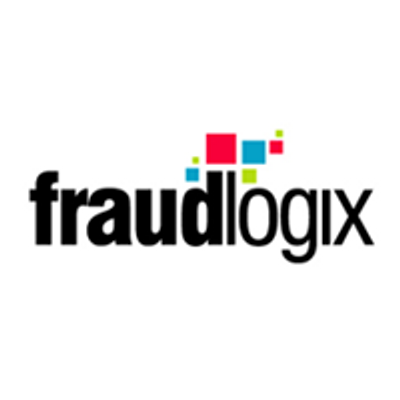 Fraudlogix's fraud dectection suite protects online advertising from various types of fraud including false impressions, clicks, leads, and sales. 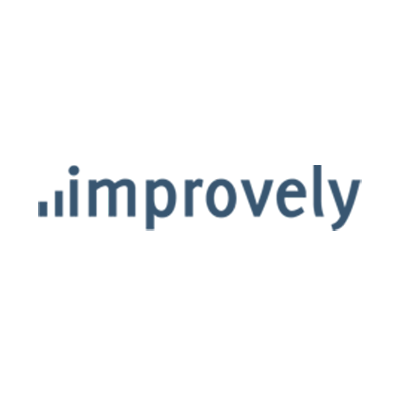 This product can help online advertisers authenticate traffic for more reliable data. 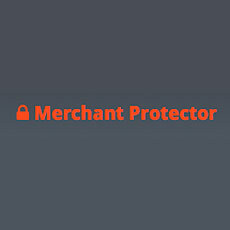 Merchant Protector is a software suite that provides fraud protection for online merchants.